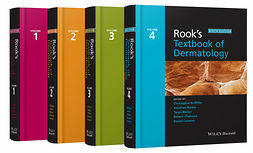 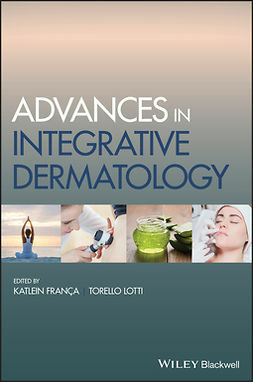 This bookprovides a step-by-step primer on invasive and non-invasive treatments of childhood skin disorders, offering concise and clearly illustrated guidance on current methods and best practices. 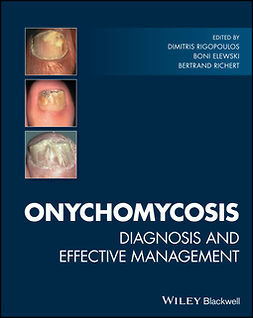 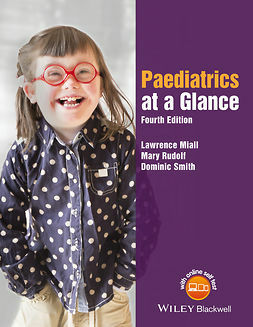 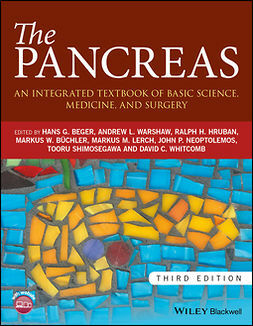 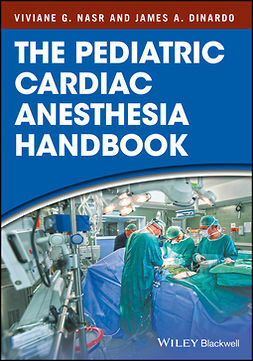 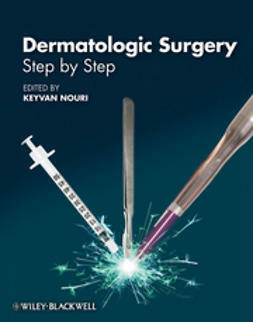 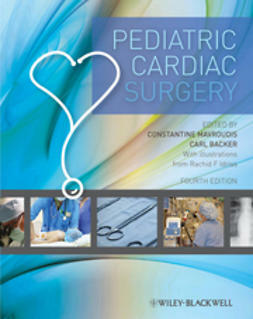 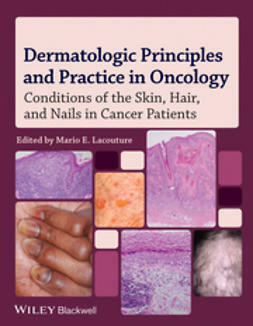 Addressing conditions’ effects, the impact of recent developments in their treatment, the ethics of operative procedures on children, and multiple treatment options for childhood dermatologic disease,Pediatric Dermatologic Surgery is an indispensable resource for trainee dermatologists and pediatricians, as well as practicing specialists. 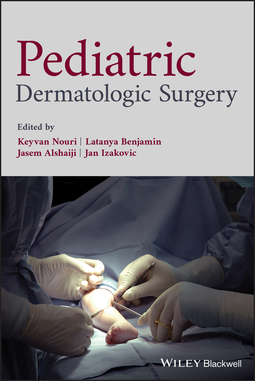 pediatric dermatology; pediatric dermatology guide; pediatric dermatology reference; pediatric dermatologic surgery; pediatric dermatologic surgery guide; pediatric dermatologic surgery reference; pediatric dermatologic surgery techniques; dermatologic surgery; dermatologic surgery guide; dermatologic surgical techniques; dermatologic surgery reference; childhood dermatologic surgery; childhood skin disorders; childhood skin conditions; childhood skin disease; children’s skin surgery; children’s skin disorders; children’s skin disease; children’s skin conditions; childhood skin basics; childhood skin fundamentals; skin surgery in children; invasive pediatric skin surgery; non-invasive pediatric skin surgery; pediatric laser surgery; pediatric skin biopsy; pediatric anesthesia; pediatric surgical procedures; Pediatric Dermatologic Surgery; Keyvan Nouri; Latanya T. Benjamin; Jasem Alshaiji; Jan Izakovic.